Image captured during the 2012 National Poetry Slam in Charlotte, North Carolina, as coach of Toronto Poetry Slam’s award winning team. 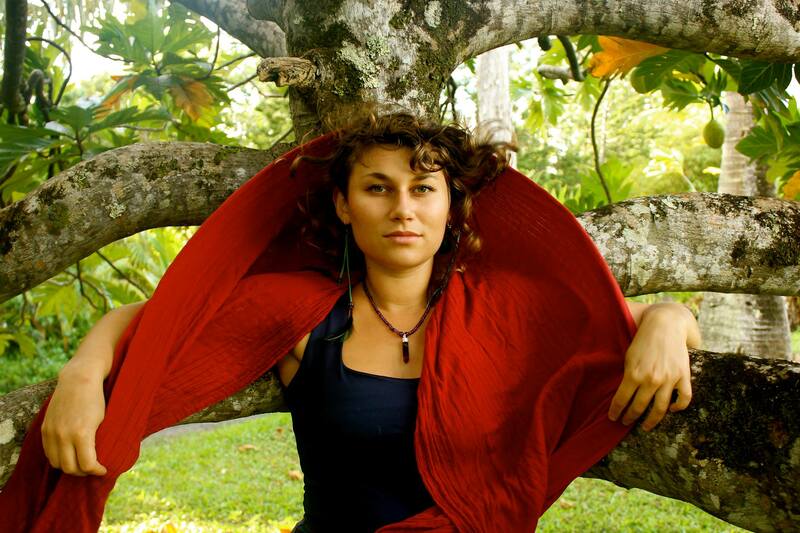 Alessandra Naccarato is an award winning writer based on Salt Spring Island. Her work has received the Bronwen Wallace Award, been shortlisted for the CBC Poetry Prize and Event Magazine’s Creative Non Fiction Prize. She has toured nationally and internationally as a spoken word poet and worked with hundreds of emerging writers across the country.